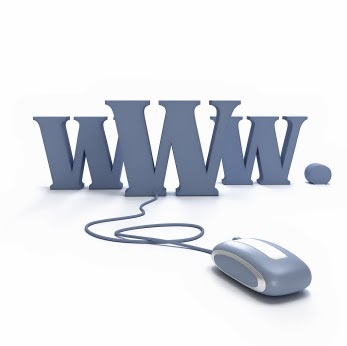 The Ontario Superior Court of Justice in Mold.ca Inc., v. Moldservices.ca Inc. (CV-13-480391) recently confirmed that Internet domain names may be considered personal property. In the appropriate circumstances this means the traditional method of instituting a Canadian Internet Registration Authority (CIRA) Dispute Resolution Proceeding (CDRP) to claim ownership of a domain name can be replaced with an action before the Ontario Courts for conversion of property. This may be extremely beneficial for those parties who would not be able to establish ‘bad faith’ which is a requirement in a CDRP but who may still be the rightful owner according to property laws (i.e. conversion) of Ontario. In Mold.ca Inc., a domain dispute arose as a result of a failed business partnership between Mr. S and Mr. D. The domain names in dispute were purchased by Mr. S in his name with monies provided by Mr.D. Subsequently, when the business was failing, without Mr. D’s consent, Mr. S transferred the domain names to a third party, Mr. R. Mr. D commenced a CDRP against Mr. R but was not able to establish ‘bad faith’ against him. Sometime after the CDRP, Mr. R transferred the domain names back to Mr. S. Justice Corbett found the domain names were personal property and ordered them returned to the business. This case demonstrates that there are options to parties whose domain names have been wrongfully taken despite the inability to meet the high threshold of evidence required to prove ‘bad faith’ in a CDRP proceeding.